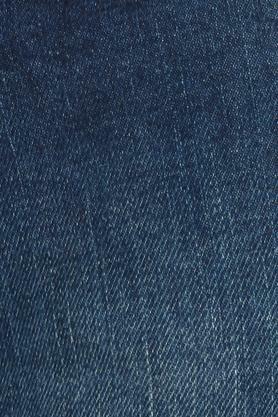 Your search for a new pair of jeans for your little son ends here with this one from Indian Terrain Kids. 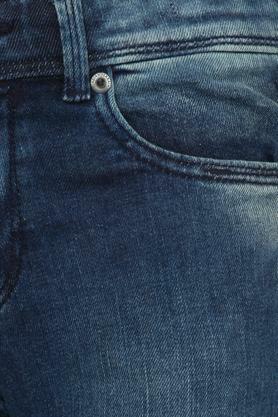 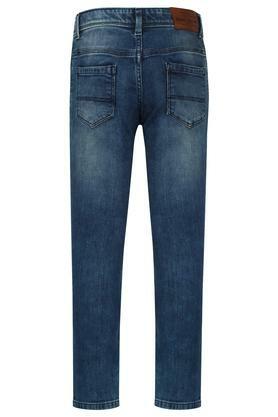 It features a mild wash effect that renders it trendy while the fixed waistband with a button closure ensures a snug fit. 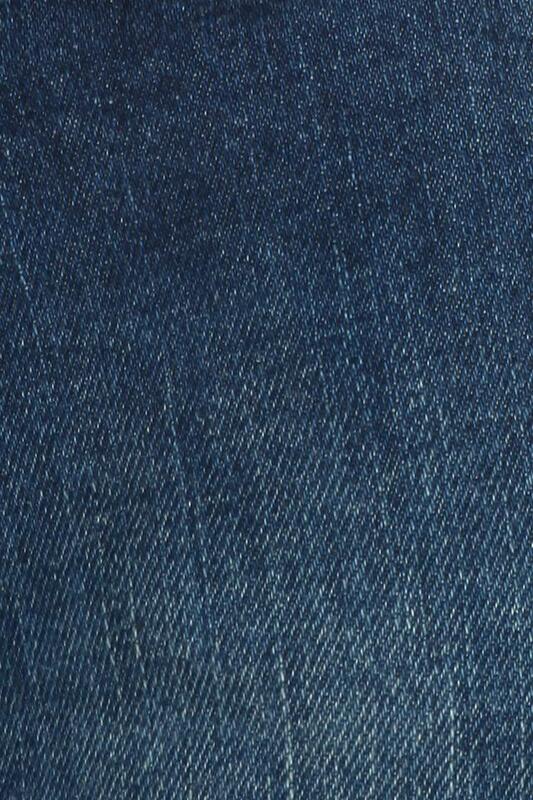 Besides, the use of a fine quality fabric makes it comfortable to wear. 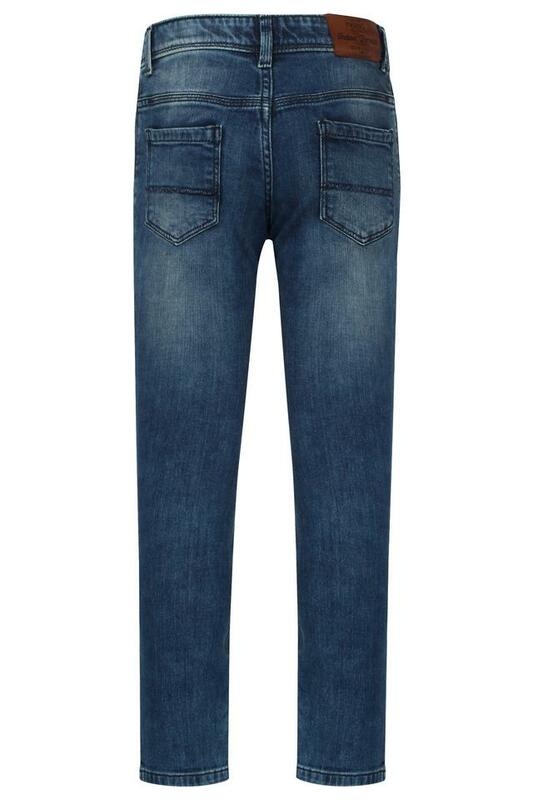 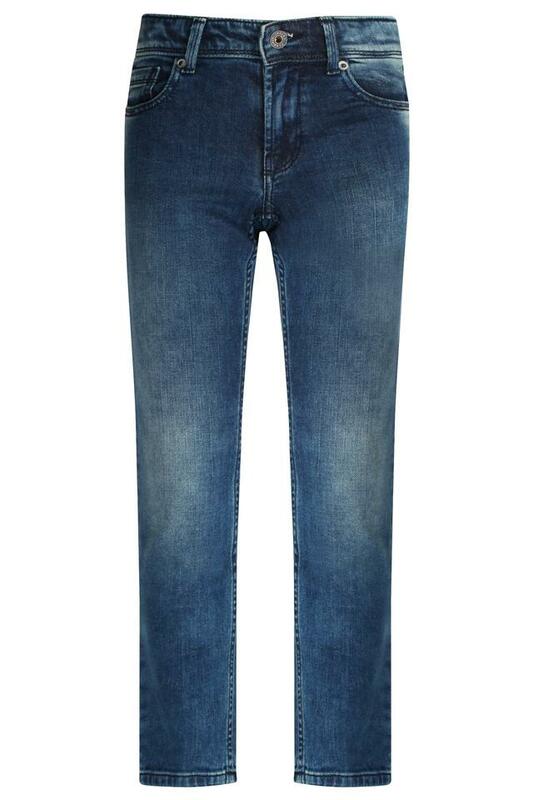 Ideal for a casual day out with family, this pair of jeans will be a great choice for your little son. Featuring a mild wash effect, it will look good with a wide range of tees.